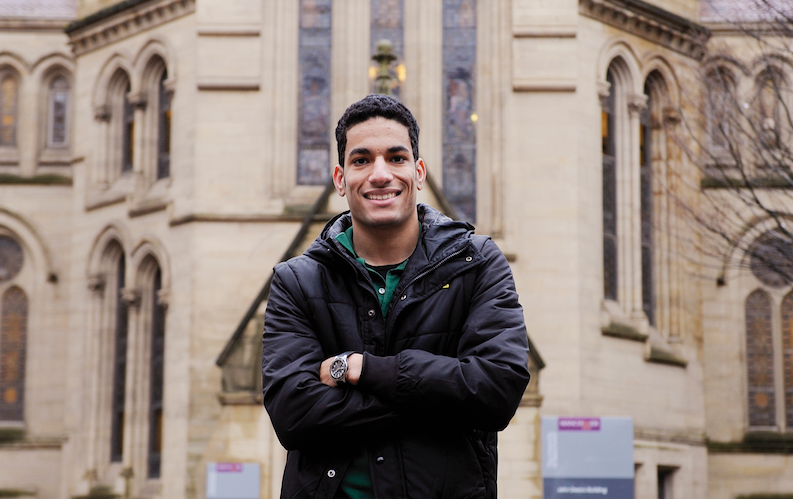 Study at the impressive University of Manchester and be part of one of the UK’s biggest student communities. Here you can make use of modern facilities and Victorian buildings steeped in history. 6th in the UK and 29th in the world (QS World University Rankings 2019). One of the UK's 24 elite research-intensive universities . University of the Year - awarded twice (The Times and The Sunday Times Higher Education Supplement). 25 Nobel prize winners have studied or worked at The University of Manchester . Number one targeted university by top employers in the UK (High Fliers Research 2018).